The Portworx 2018 Annual Container Adoption Survey features insights from over 500 IT professionals across a variety of industries and company sizes. The survey, conducted in September 2018, asked questions about the state of container usage, tooling, environments, and barriers to adoption to get a snapshot of the container market landscape today and its evolution over time. Financial investment in containers increased dramatically in 2018. 83 percent of respondents are running containers in production. 1 out of 3 respondents reported running containers in more than one cloud. Kubernetes remains the most popular container orchestration tool. Security tops the list of challenges to deploying containers, followed by data management and multi-cloud operations. 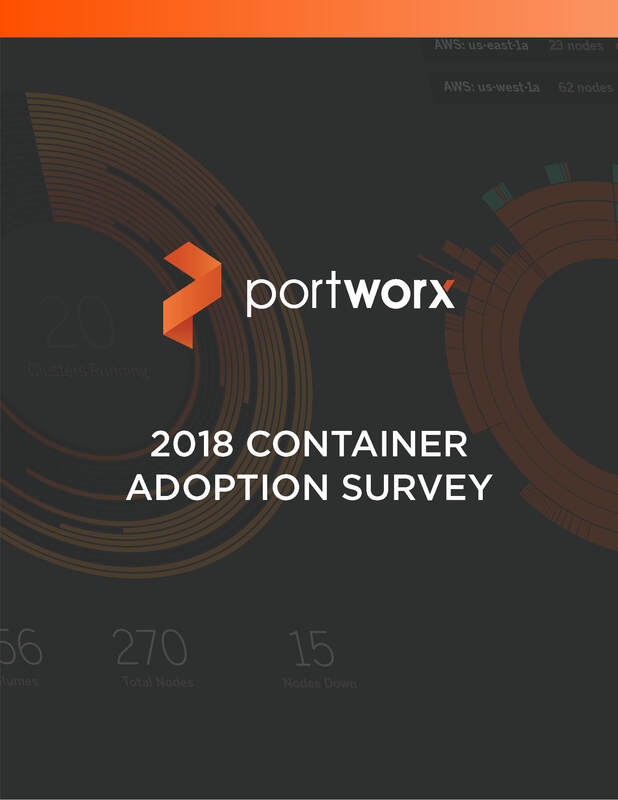 Download the Portworx 2018 Annual Container Adoption Survey today.